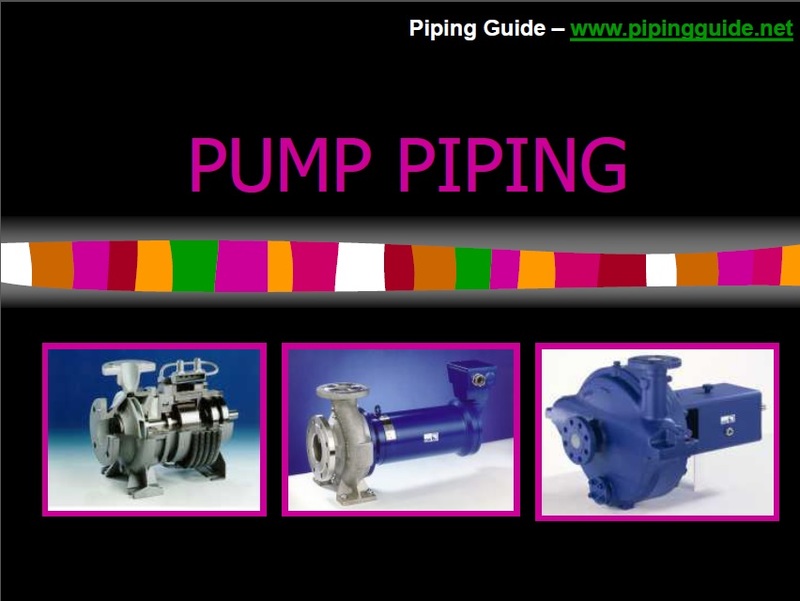 The purpose of pump piping is to provide a conduit for the flow of liquid to and from a pump, without adversely affecting the performance or reliability of the pump. 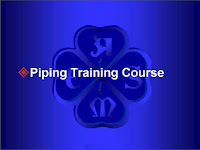 However, many pump performance and reliability problems are caused or aggravated by inadequate system piping. This article, largely based on the latest International Standards Organization/ Hydraulic Institute (ISO/HI) draft standard, "Pump Piping for Rotodynamic (Centrifugal) Pumps," outlines the methodology required to ensure optimum piping leading to and from a centrifugal pump.